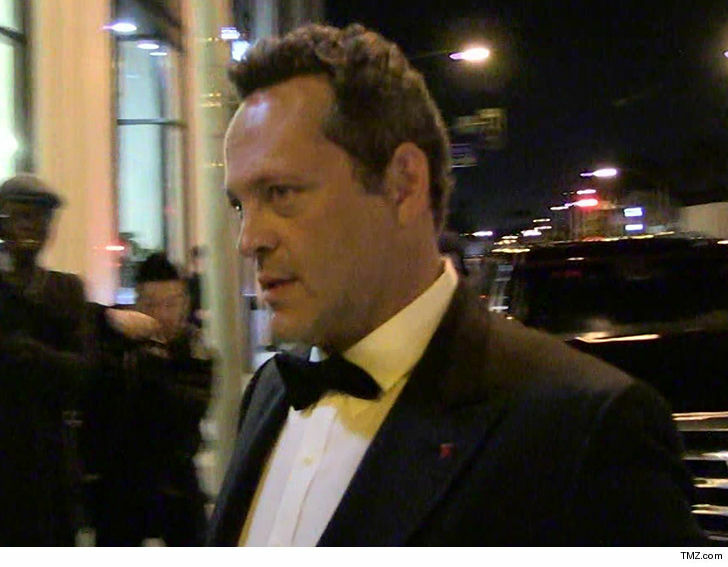 Vince Vaughn is in jail after an early morning bust for DUI ... our friends at TMZ have learned. According to law enforcement, the actor was arrested around 4 AM Sunday June 10 in Manhattan Beach, CA -- about 30 minutes south of Los Angeles. We're told Vaughn is still in custody right now. The details of his arrest are still unclear, but according to a source ... he was stopped at a checkpoint while driving with a passenger in his car. If charged, this would be Vaughn's first DUI offense. So filmdom's bad boy turns out to be... well... bad! Go figure. TMZ has reached out to his reps ... no word back so far.